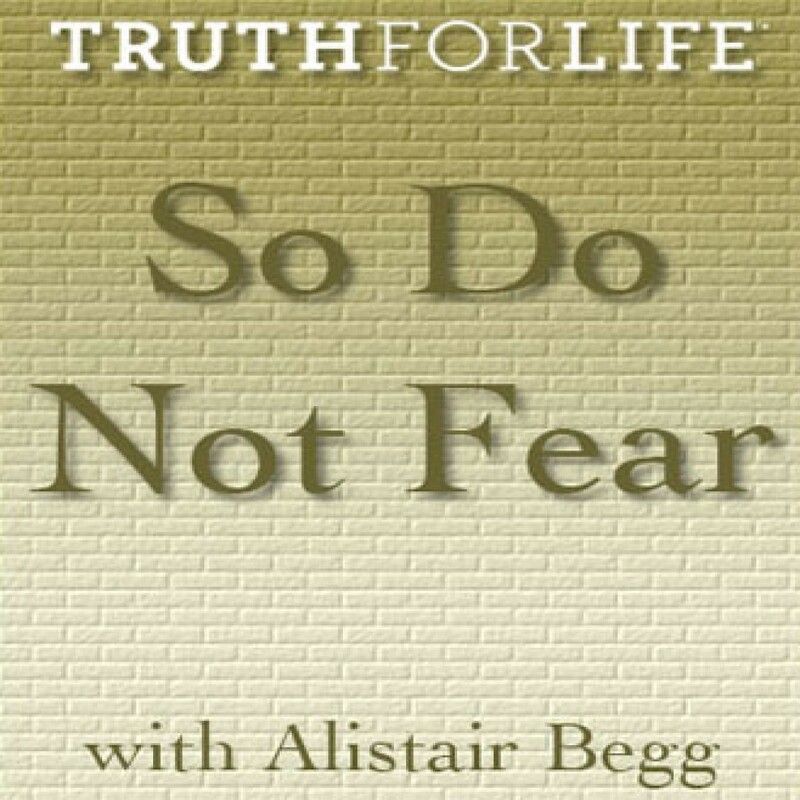 So Do Not Fear by Alistair Begg Audiobook Download - Christian audiobooks. Try us free. When you get overwhelmed with fear, do you turn to God or to some form of synthetic comfort of your own invention?